East Nashville, Tennessee is a part of Nashville, east of downtown and across the Cumberland River. Originally an area of farms and trading posts, the east end began as an outgrowth of the Edgefield community in 1876. The area is known as a residential and business combined area, attracting artists both musical and visual to the area to both play and live. The area is made up of many smaller neighborhoods. East Nashville represents creativity and artistry. With a progressive atmosphere, this eclectic neighborhood has slowly but steadily grown. You will find many coffee shops and art galleries mixed within the neighborhoods. Festivals are held at different times of the year. Redevelopment has taken place in the outer neighborhoods, leaving the historic area a home for the arts, music, great dining, and shopping. Not only is East Nashville an artsy part of the city, it also has things for those who like activity. Shelby Bottoms Greenway offers an 810 acres linear park that is a half a mile wide and three miles long. There are about eight miles of paved trails for multi-use in the greenway, five miles of trails that are mulched, a platform for observation and different river outlooks. If you like the nightlife, there are several avenues for live music, your favorite adult beverage, and great food. There are also plenty of locally-owned businesses, whether you are looking for antiques or for vintage shops, this eclectic mix of retail is vastly different than the bustle of downtown shopping. The diverse real estate in East Nashville is a reflection of both history and progress. 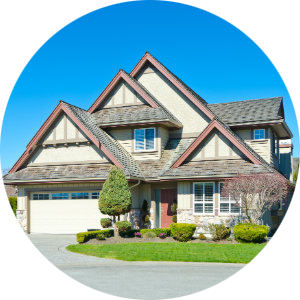 Since there are many small neighborhoods, you will find many different styles of homes. 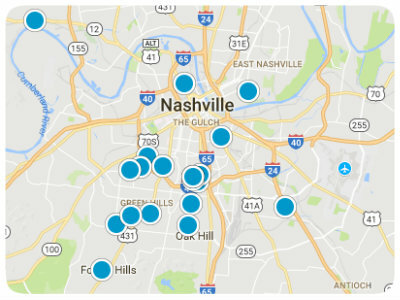 Depending on the area you might find East Nashville homes built in the 1950s and 60s. 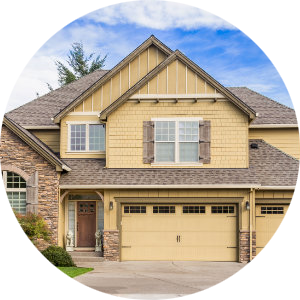 In older neighborhoods, you will find beautifully maintained streets that have Queen Anne, Italianate, and Renaissance Revival homes that have been renovated. You’ll also see many bungalow homes in East Nashville with mature trees and lovely lawns. 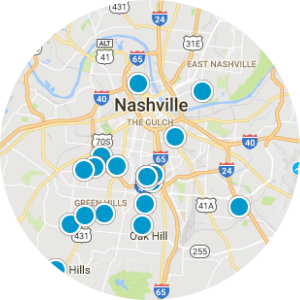 When you consider the many amazing amenities in East Nashville and combine them with attractions from Nashville proper, then this becomes a must-consider destination for home buyers searching in the Nashville area. 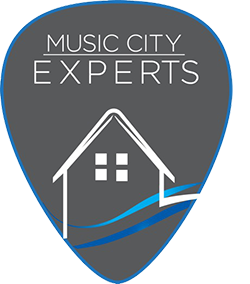 If you would like more information on homes for sale in East Nashville, Tennessee, please contact us today and allow us to assist you.